Each summer we host VBS Monday-Thursday evenings. 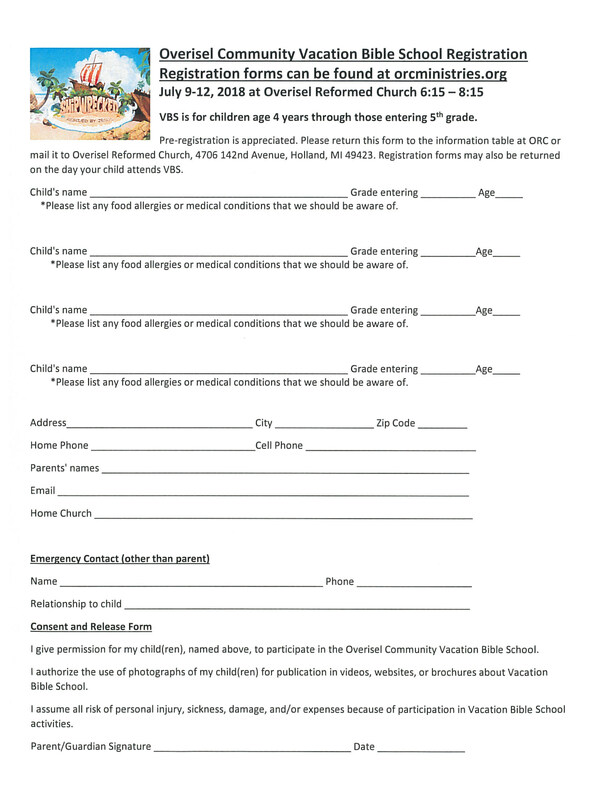 Dates for VBS 2018 are July 9-12 from 6:15pm-8:15pm. VBS is for 4 year olds - entering 5th grade. The theme this year is Shipwrecked , by Group Publishing. 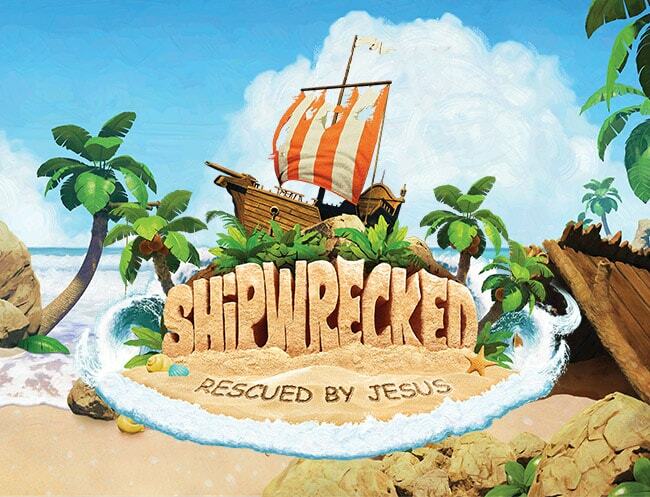 Your child (ren) will get anchored in the truth that Jesus carries them through life's storms. We also have HAYM Helping Hamilton for upcoming 6th graders - outgoing 8th graders. More info coming soon.